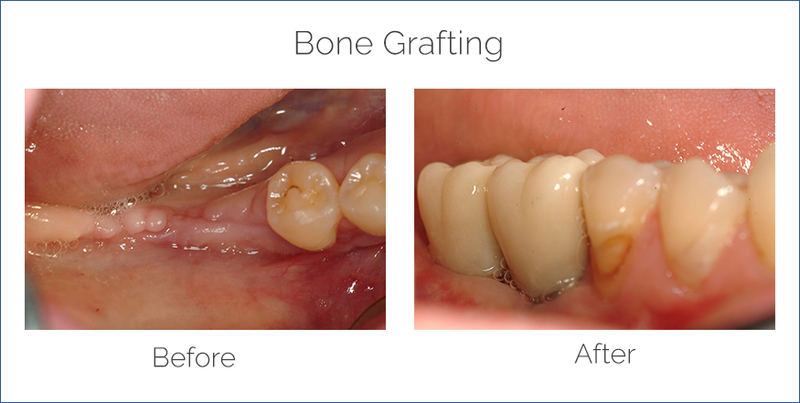 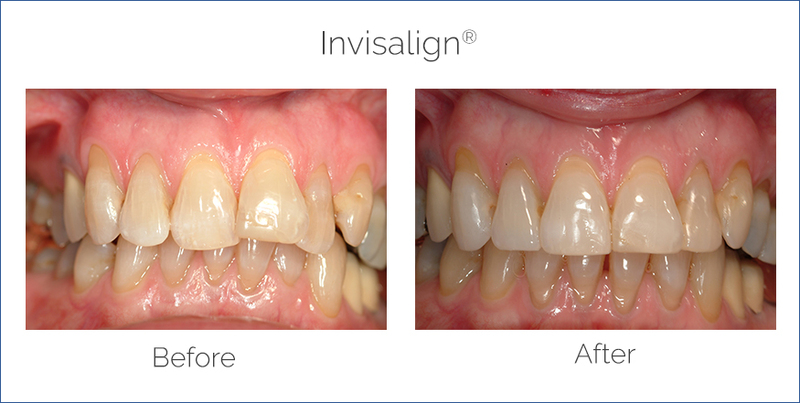 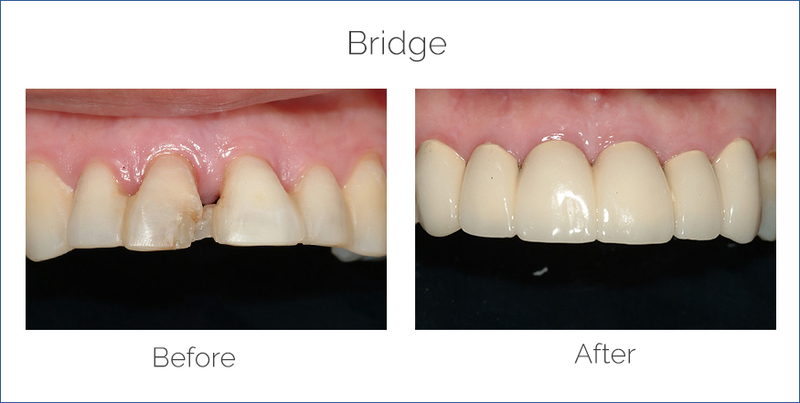 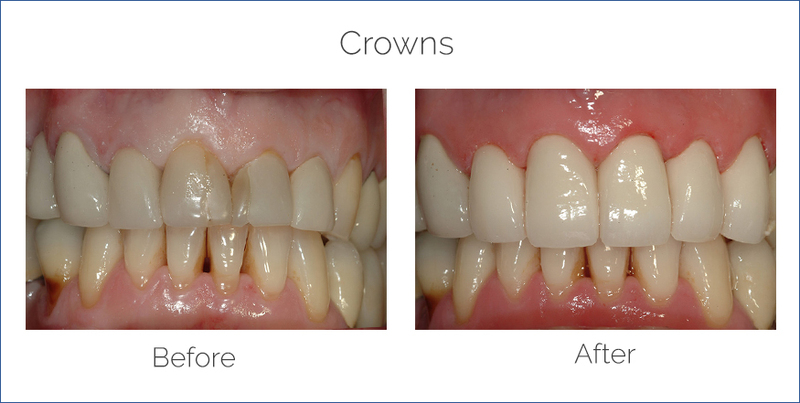 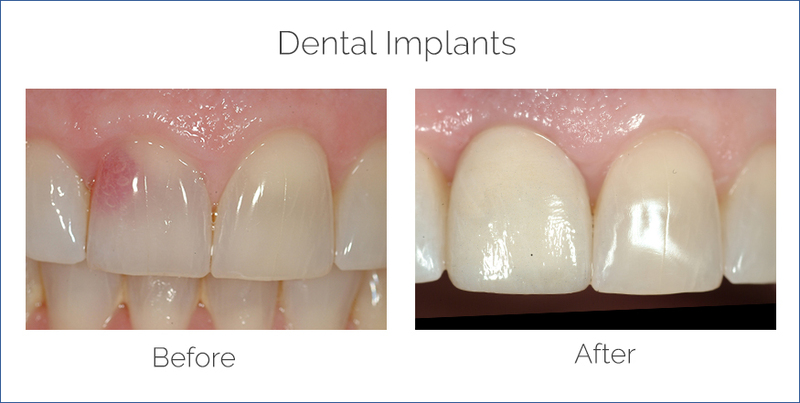 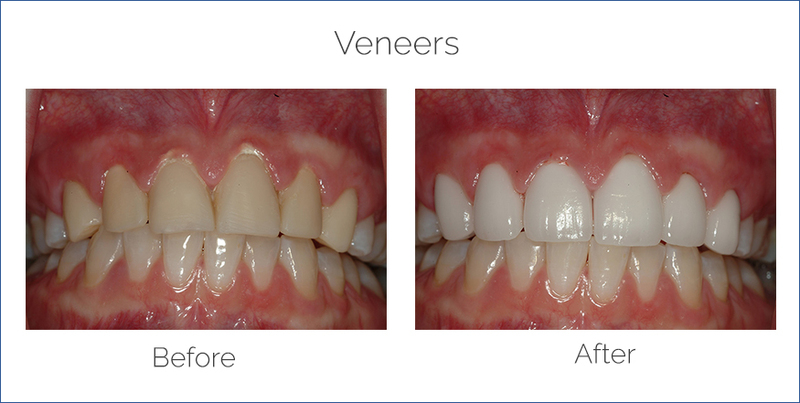 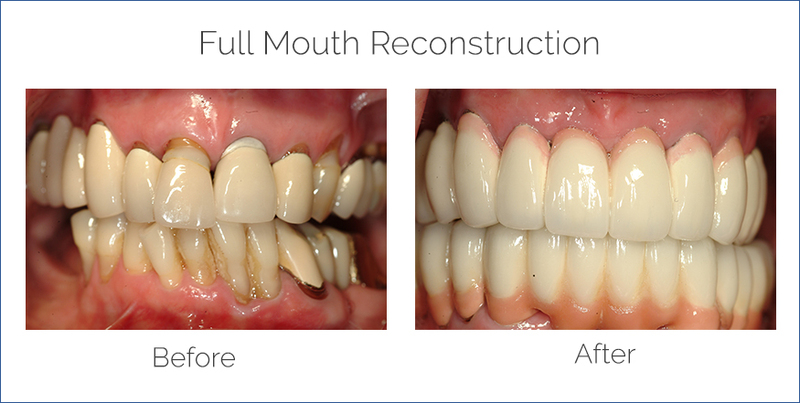 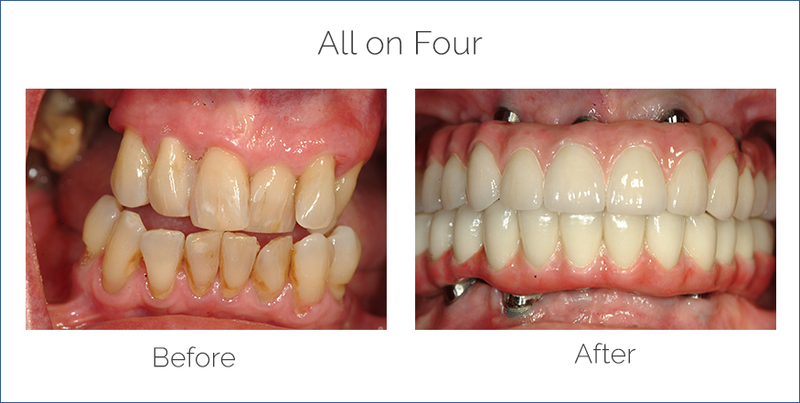 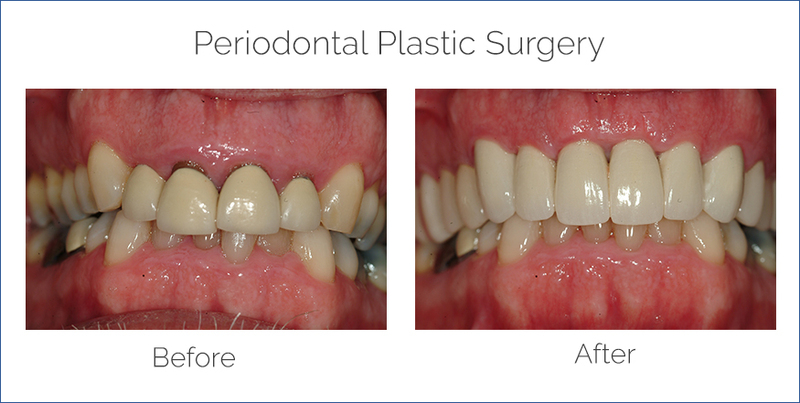 Dental Before and After Gallery | James A. Vito, D.M.D. 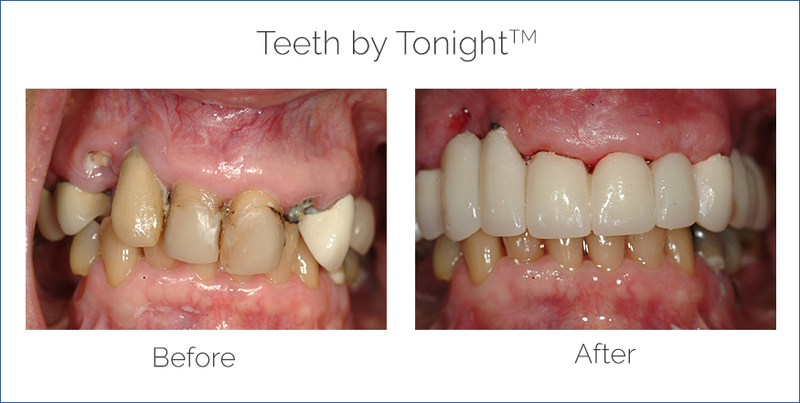 Here you will find photos of actual patients before and after their dental treatments. 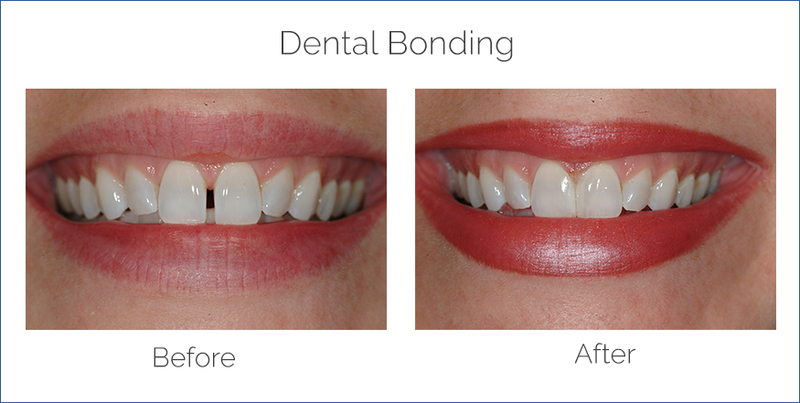 If you are interested in dental services in the Philadelphia or Main Line area, call the office of Dr. James Vito today (610) 971-2590.